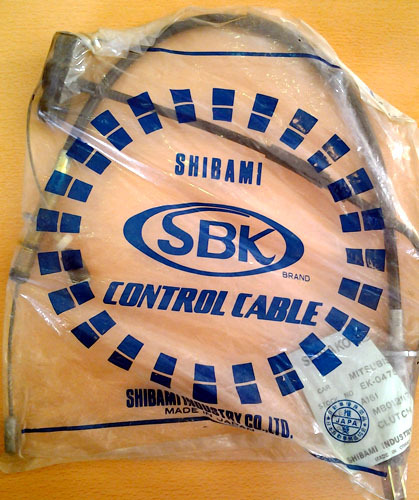 SBK is one of the reputable cable brands in the Japan domestic and offshore market. Produced under stringent quality control system, SBK assures only best quality control cable designed to meet customers’ utmost demands. 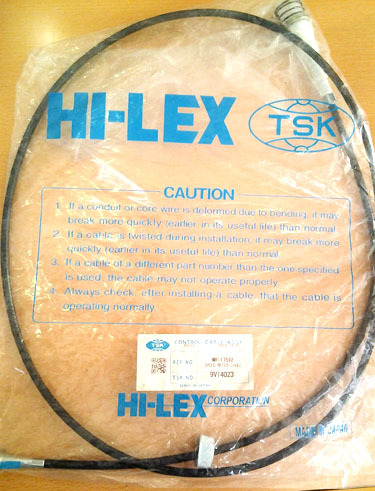 TSK is a leader in control cable technology, offering superior durability and flexibility and having the largest market share in O.E. business to all Japanese carmakers.